You pay $3.99, but receive a $4.00+Up Reward for next purchase! BEST Freebies and Deals Still Available! 2 Pack Nursing Camis only $13.50 Shipped from Target! 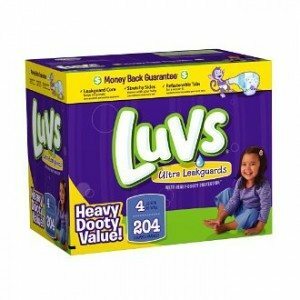 Crazy Deal on Luvs Diapers! It’s Back! $12 Silver Movie Tickets to AMC Theaters only $5.00! HURRY! Over 50% off Spanx at Rue La La!~ Plus, use your $10 Credit, if you have it! 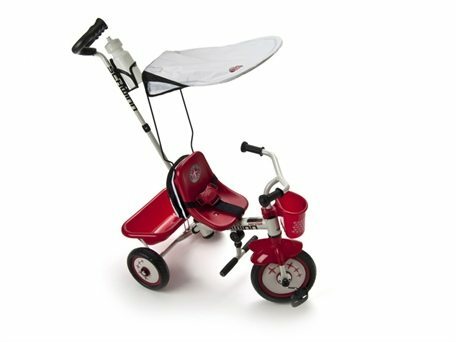 Schwinn Easy Steer Tricycle with Removable Canopy only $59.99! 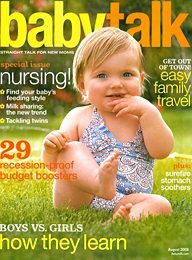 FREE Baby Talk Magazine Subscription! HURRY! 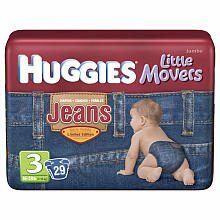 HOT Huggies Diaper Deal at BabiesRus Today and Tomorrow!